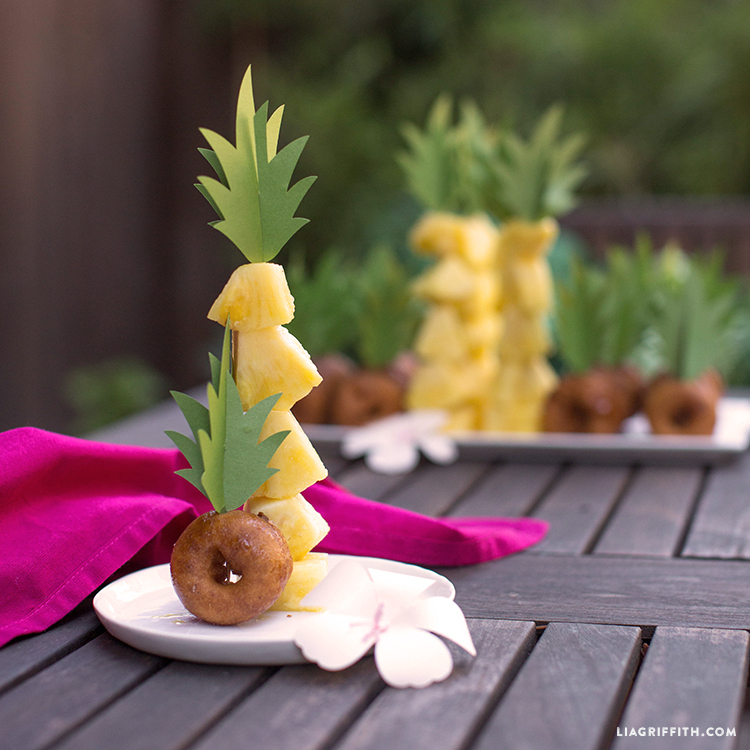 Tropical Toppers: Make These Cute Paper-cut Pineapple Food Ornaments! Sometimes you just need to add a touch of flair to your party snacks. That’s where our pineapple toppers come in to save the day! 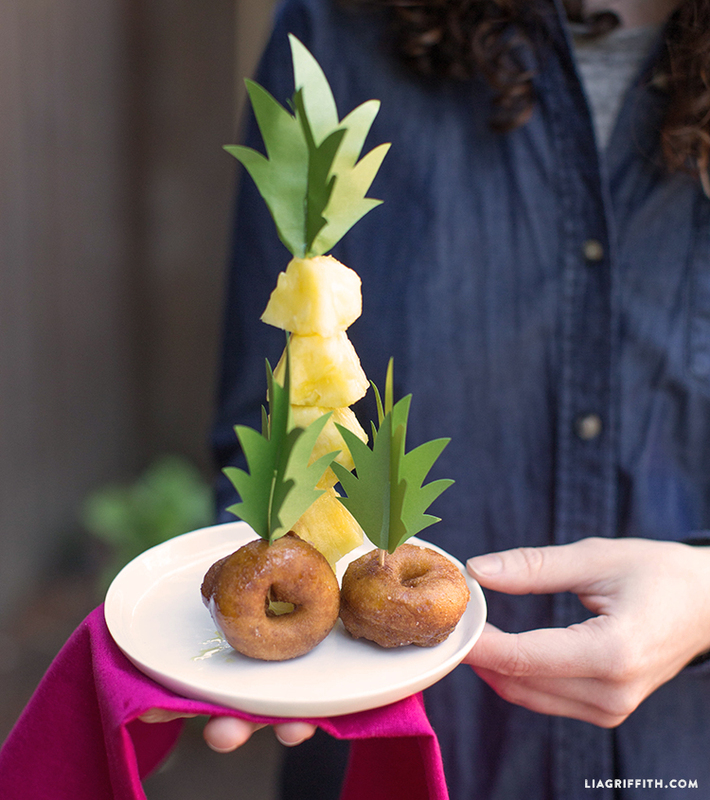 Whether it’s mini donuts, fresh fruit, or something in between, toppers make for a fun way to get people into the spirit of your tropical party theme. Plus, they just look so darn cute! 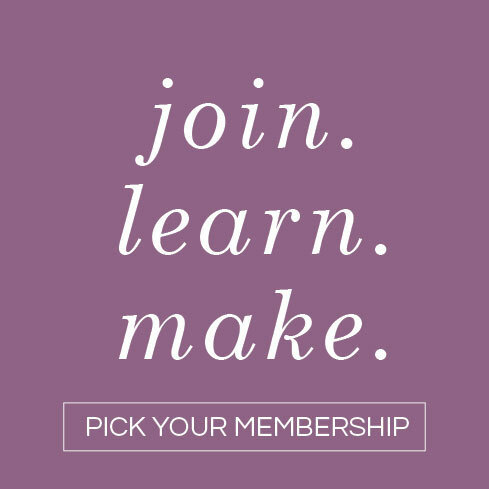 And the coolest thing is, they’re super simple to make! 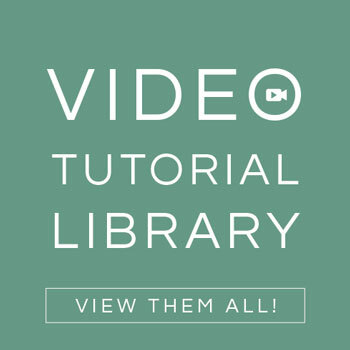 All you have to do is gather the tools and materials, download the SVG or PDF template, then follow our step-by-step instructions. 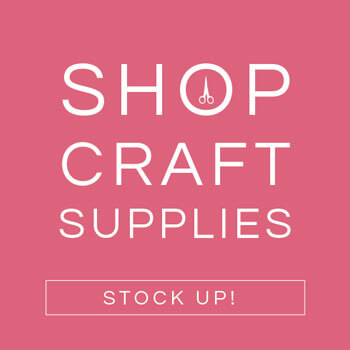 Happy crafting (and eating)! 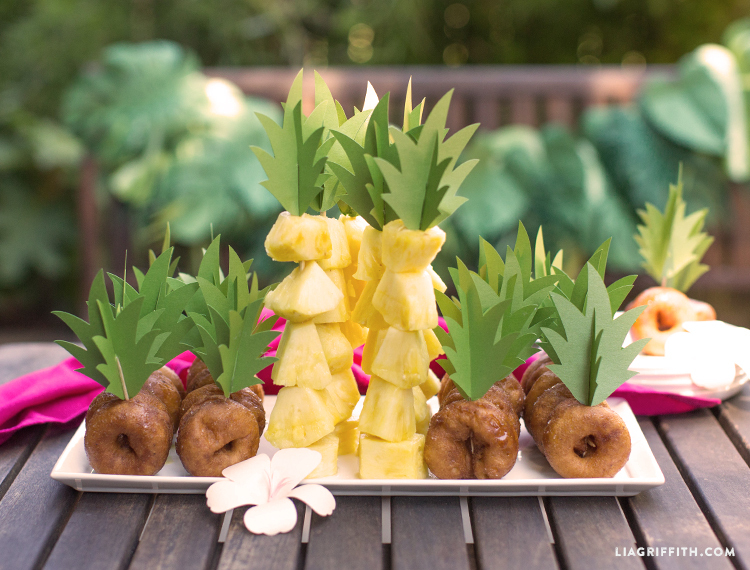 Cut pineapple toppers on a Cricut, or with scissors if using our printable PDF. Insert smaller pineapple top into the pre-cut slot, then glue and add toothpick or skewer before the glue dries.